Documentation and SupportV6 User Manual BETA TablesHow do I create a Vertical Mashup Table? 4. Click Mashup from the datasets. 5. Select the Type of Join. 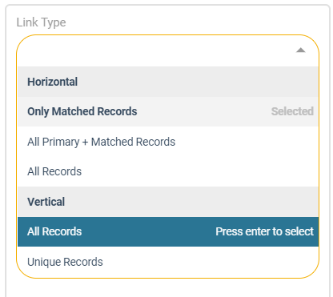 For this example we will select 'All Records'. 6. Select the tables you wish to join. 7. Select which field(s) you wish to join on. 7.1. 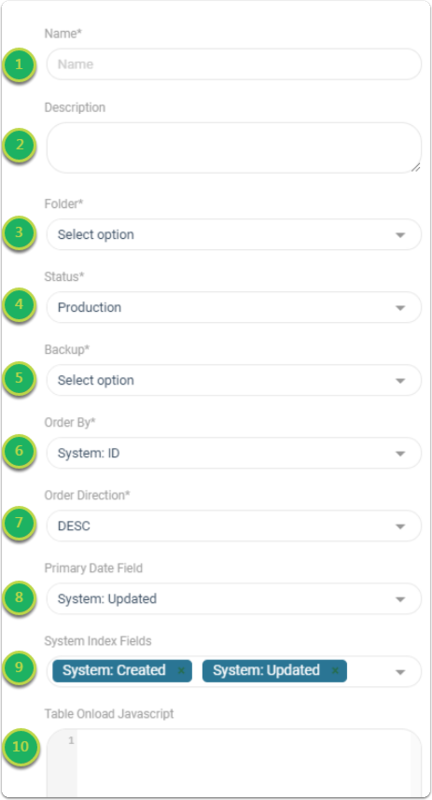 Select the field from the primary table. 7.2. Select what field it will link to. 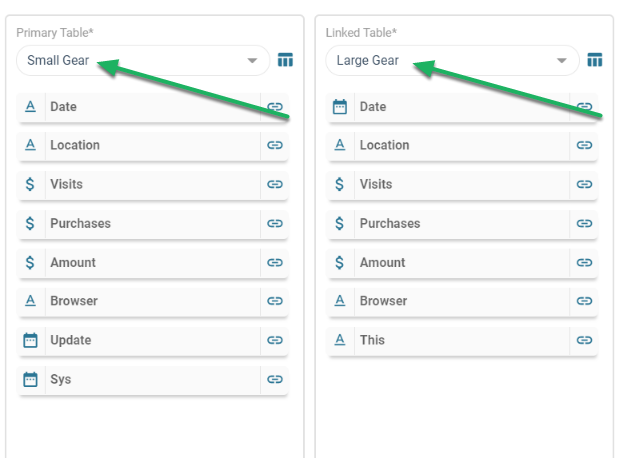 Note there is a suggested field to link on based off of name of field. 7.3. Congratulations, you created a link! 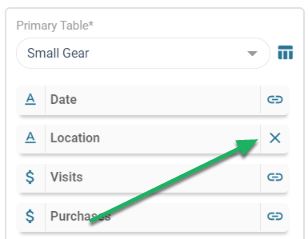 You can create multiple linked fields per table. 8. 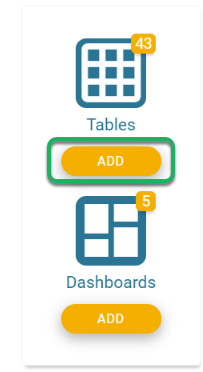 To link more tables, hit the large '+'. 9. Select the Advanced tab. 10. 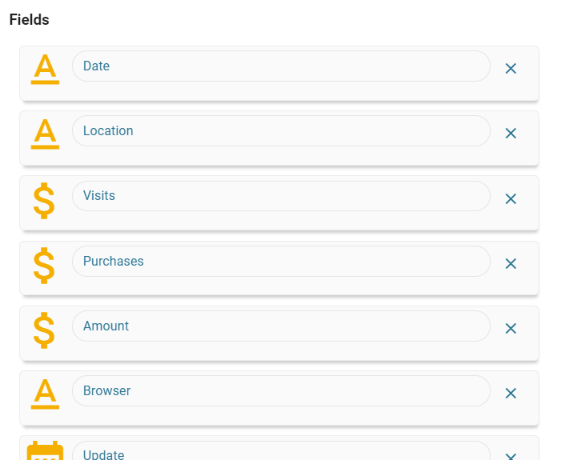 Modify your fields, if desired. 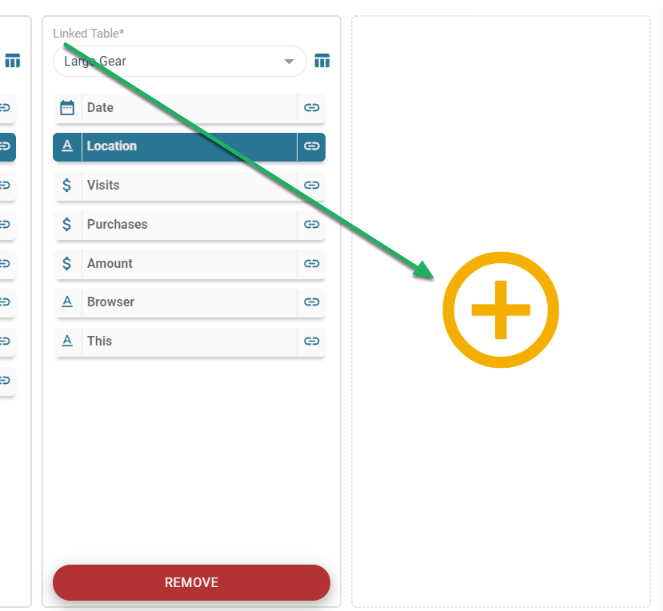 From here you can remove fields, rename fields, and move fields. 12. Congratulations, the table has been saved! Prev: How do I create a Horizontal Mashup Table? 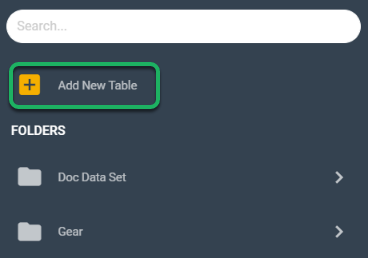 Next: How do I create a Custom SQL table?